FIRST LOOK: Wentworth Season 3 Trailer! It’s finally here! We’ve all been waiting since late December (when SoHo gave us a minuscule but killer 30 second preview) for any more information on our ladies in prison blues and now, SoHo are giving us much much more! 25 minutes ago, Soho dropped a first look trailer at the drama’s third season and while the trailer itself doesn’t reveal much of possible story lines, it looks all kind of amazing! And , not only did we get this preview, we’ve also been given a start date! Tuesday April 7th – 8.30pm on SoHo! 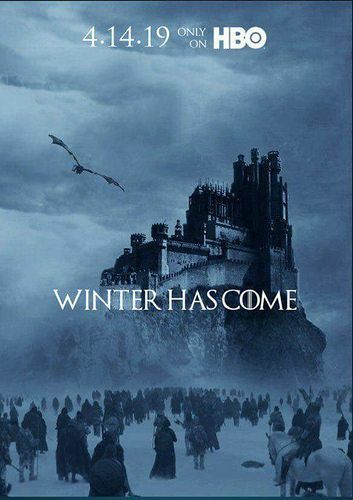 Excited much?! I know I am! 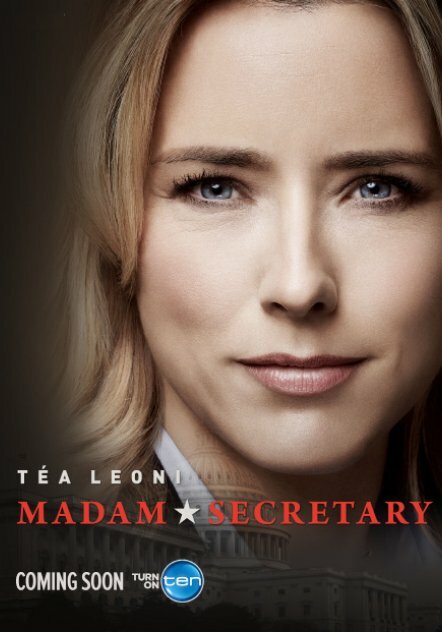 The Tea’ Leoni political drama Madam Secretary has been given an October 2nd premiere date on channel 10. The drama sees Leoni as ex-CIA operative and college professor Elizabeth McCord, unexpectedly thrust into the position of Secretary of State, who must drive international diplomacy and wrangle office politics, all while balancing a complex family life. 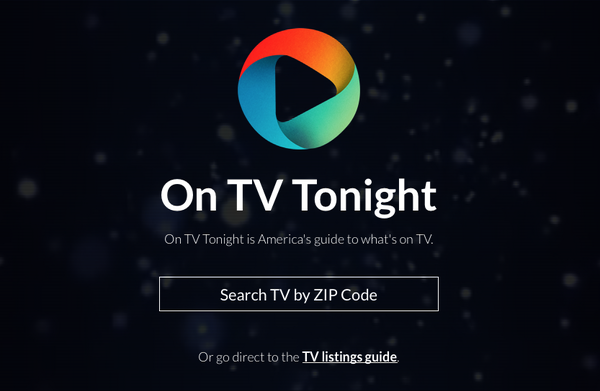 Channel 10 are still the only FTA network offering up new programs from the up-coming US fall season premiere with Scorpion and Madam Secretary confirmed along with the new NCIS spin-off: NCIS New Orleans.